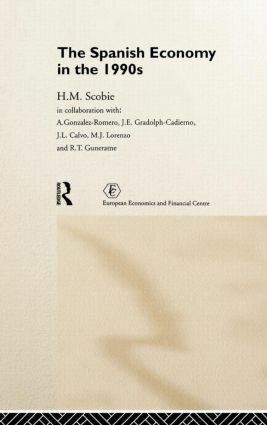 This volume provides a detailed and comprehensive assessment of the performance of the Spanish economy in the 1990s and examines Spain's future prospects versus European Economic and Monetary Union. It analyses recent structural changes in the Spanish economy and macro-economic performance, as well as developments in government policy. The book also contains in-depth empirical studies of recent reforms in the labour market, changes in industry and the process of privatisation. This is an extremely valuable work for all those with an interest in the Spanish economy and European Economics.